HONOREESA Selection of CitationsHere’s a small sample of some of the notable achievements from the 2011–12 year. 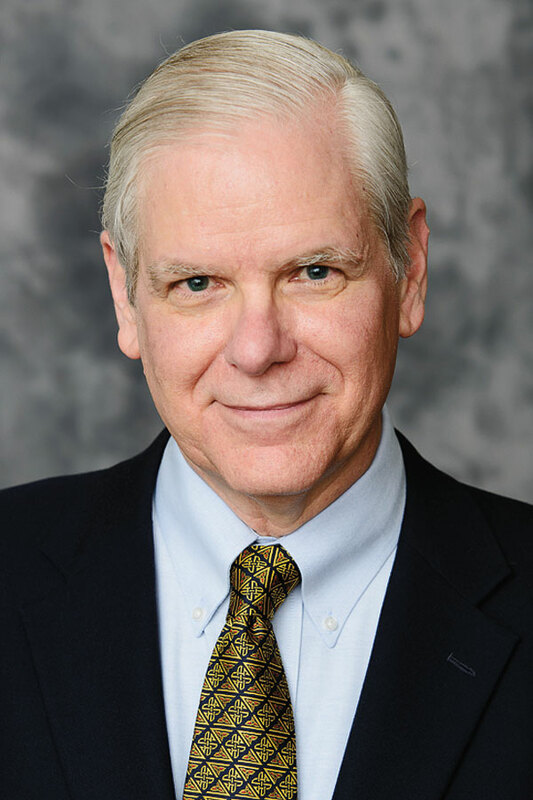 Joseph Eberly, the Andrew Carnegie Professor of Physics and professor of optics, was selected to receive the Distinguished Service Award from the Optical Society (OSA). 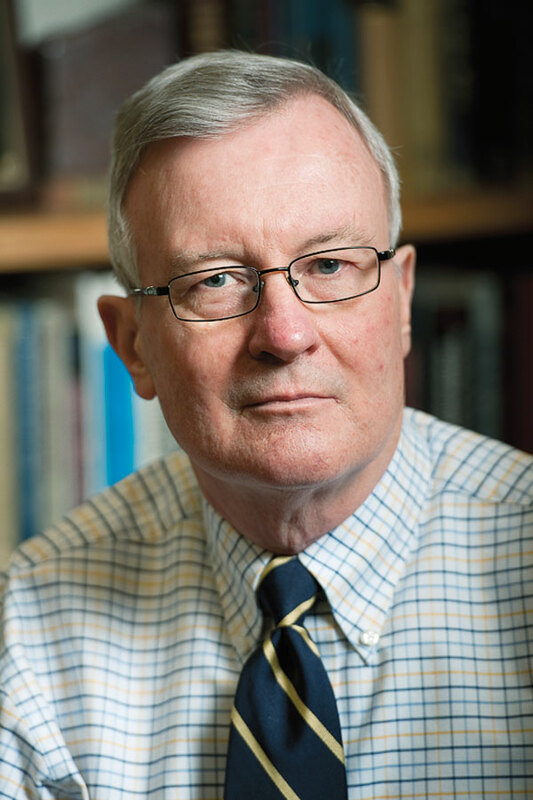 Honored for his service as the founding editor of the journal Optics Express, his leadership as a past president of the society, and his commitment to serving the society, Eberly is internationally recognized as a physicist in the fields of quantum optics and laser physics. He is also a fellow of the society and is a past recipient of the society’s Charles Townes Award and Frederick Ives Medal. Xi-Cheng Zhang, director of the Institute of Optics and the M. Parker Givens Professor of Optics, was named the winner of the William F. Meggers Award from the Optical Society (OSA) in recognition of his work in spectroscopy, particularly in exploring the large portion of the electromagnetic spectrum between the infrared and microwave bands. 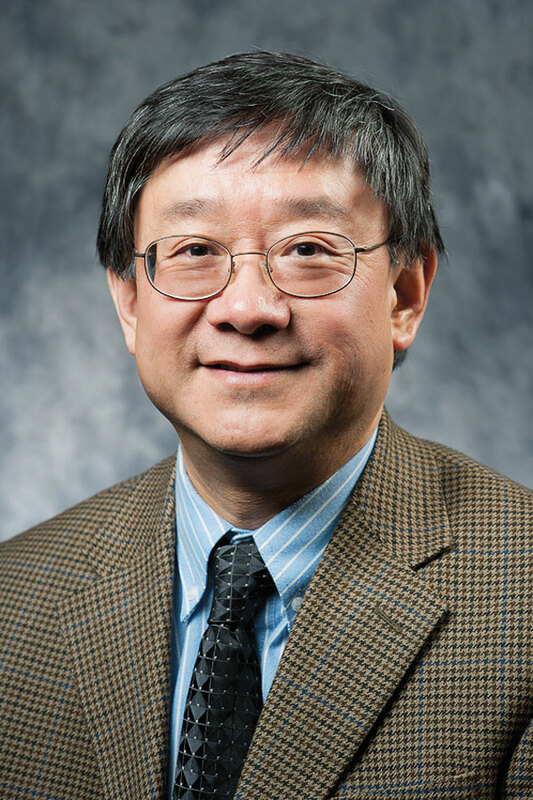 He is a fellow of the society as well as a fellow of the Institute of Electrical and Electronics Engineers (IEEE) and the American Physical Society. Zhang became director of the Institute of Optics in January. James Fienup, the Robert E. Hopkins Professor of Optics, was elected to the National Academy of Engineering, one the highest professional distinctions accorded to engineers. 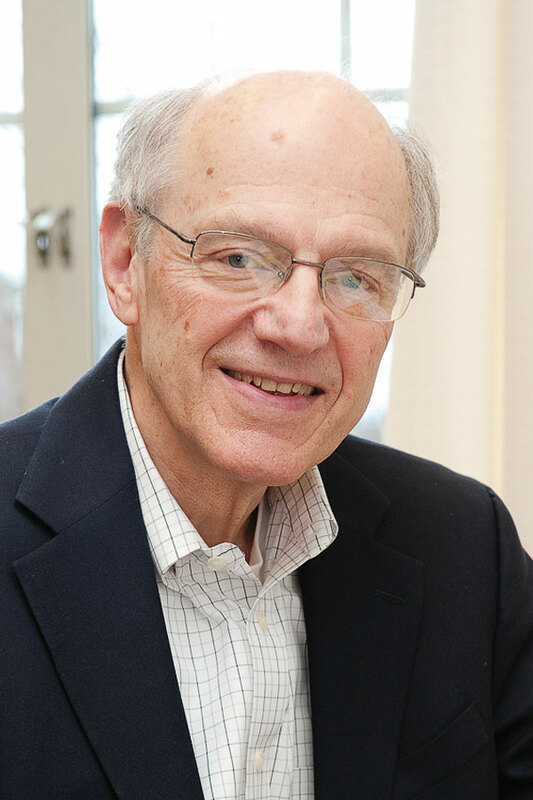 Recognized for his work in the development and application of phase retrieval algorithms, Fienup is highly regarded for his research in imaging sciences. He is also a fellow of the Optical Society (OSA) and the International Society for Optical Engineering (SPIE), and he is a senior member of the Institute of Electrical and Electronics Engineers (IEEE). 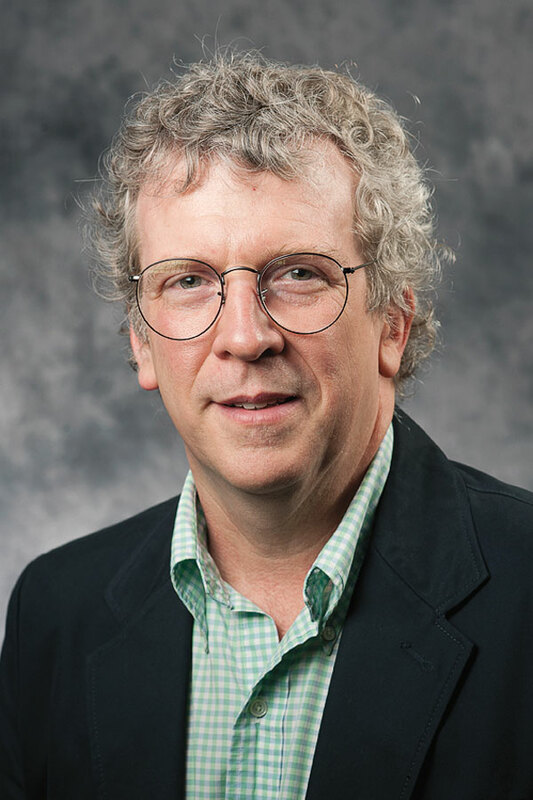 Randall Curren, professor and chair of the Department of Philosophy, was selected as a member of the Institute for Advanced Study in Princeton, N.J., for the 2012–13 year. Curren, whose research focuses on the philosophy and ethics of education, was the only philosopher among a group of 24 members selected to spend a year in residence at the institute’s School of Social Science. The institute, which provides visiting scholars the freedom to pursue theoretical research into fundamental problems in the sciences and humanities, has hosted some of the world’s most notable thinkers, including Albert Einstein, Kurt Gödel, J. Robert Oppenheimer, and George Kennan. 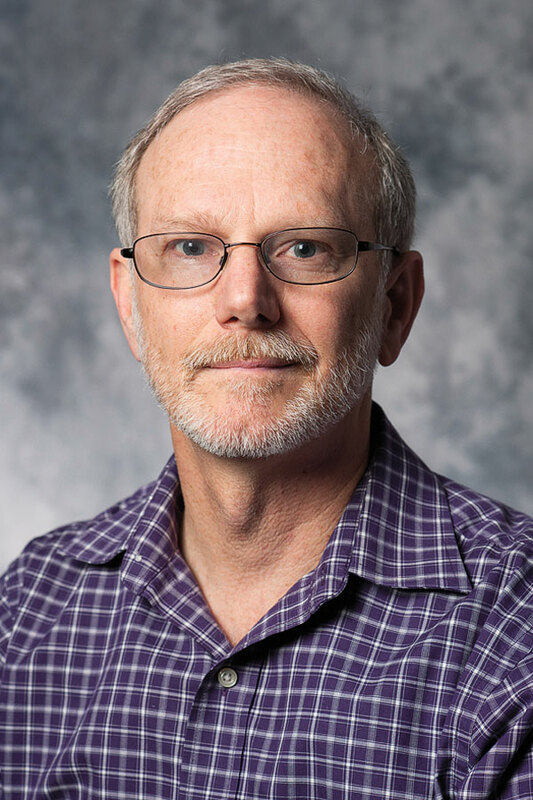 John Werren, the Nathaniel and Helen Wisch Professor of Biology, has been elected a fellow of the American Academy of Arts and Sciences, one of the nation’s most prestigious honorary societies. Founded in 1780, the honorary society has a broad membership that includes scientists, politicians, businesspeople, and artists. A leading expert in evolutionary genetics, Werren is widely respected for his research combining genetic, molecular, and population studies to investigate diverse topics in biology. He also received a EUREKA (Exceptional, Unconventional Research Enabling Knowledge Acceleration) grant from the NIH this spring. Vincent Yu ’14, a double major in physics and astronomy and in mathematics, was selected as a Barry M. Goldwater Scholar. He is among the 275 recipients selected from a national pool of more than 1,100 candidates. 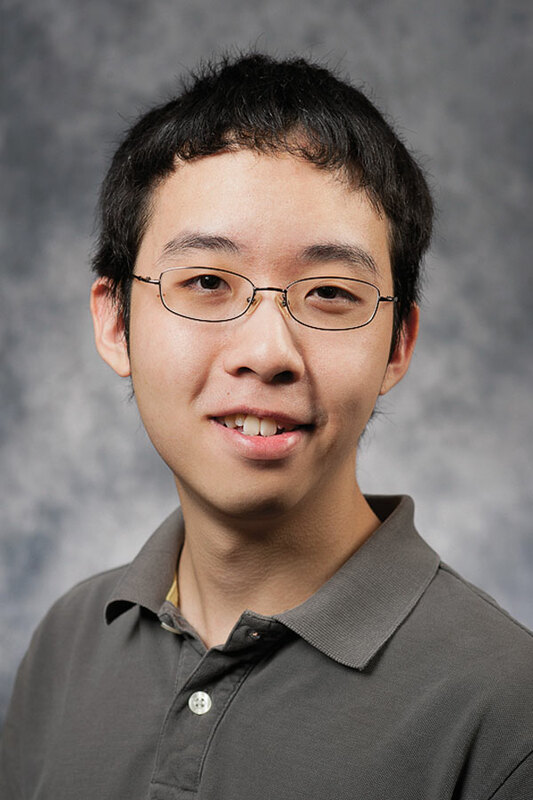 Yu is the 23rd Rochester student to be named a Goldwater Scholar since 2002. Endowed by Congress in honor of the late Sen. Barry M. Goldwater, the scholarship is a competitive fellowship for undergraduate students in science, math, and engineering. A native of St. Louis, Yu is a resident of Hong Kong. Margaret-Ann Carno, assistant professor of clinical nursing and pediatrics for the School of Nursing, was inducted as a fellow of the American Academy of Nursing, one of the highest honors in the field of nursing. Specializing in sleep concerns in children and adolescents, Carno was recognized for her contributions to nursing and health care. 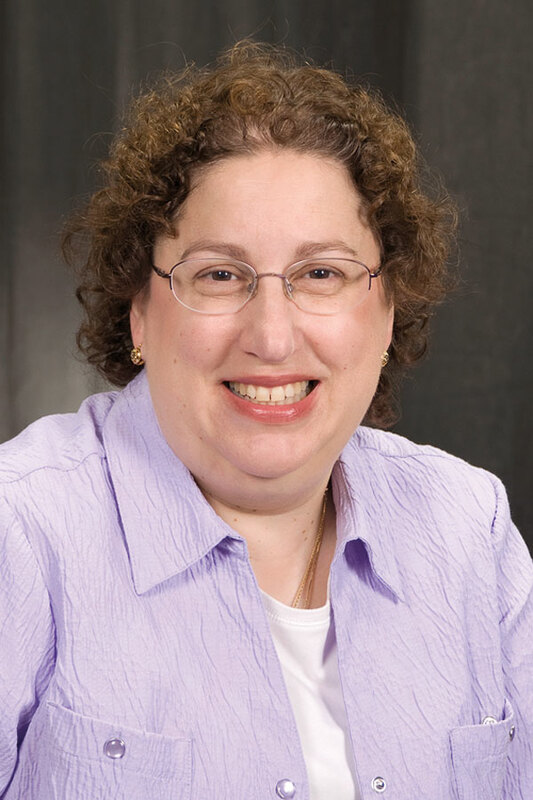 Susan Groth, assistant professor of nursing, was selected as a fellow of the American Academy of Nurse Practitioners. 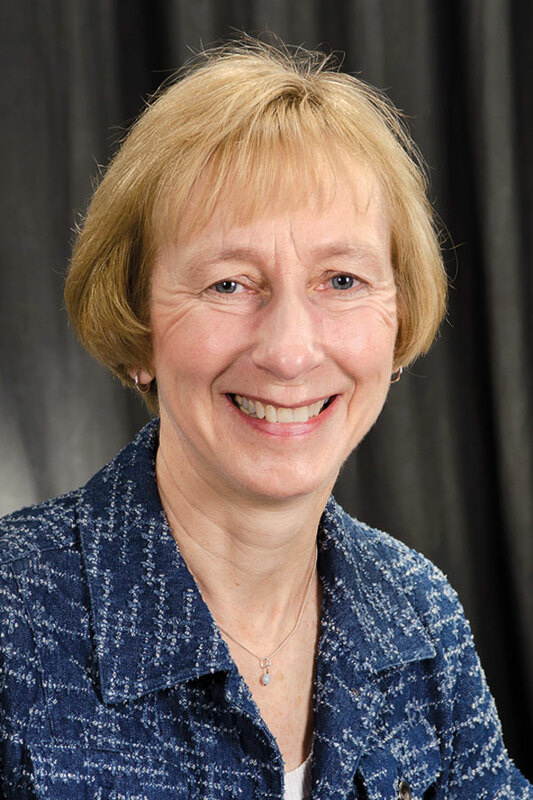 A clinician, educator, and scientist, Groth was honored for nearly two decades of work to improve women’s health, particularly in the area of pregnancy-related obesity. Established by the academy in 2000, the fellowship program recognizes nurse practitioners who have made outstanding contributions to health care through clinical practice, research, education, or policy. 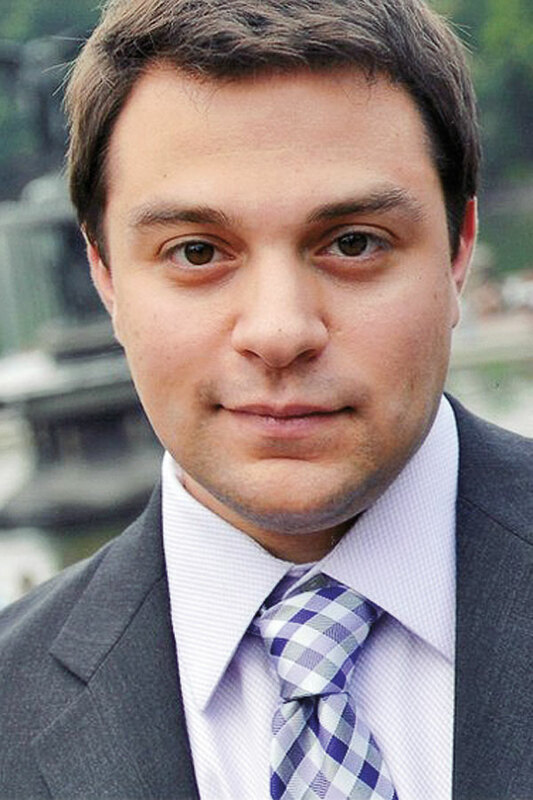 Tenor Matthew Grills, a graduate student at the Eastman School, was one of five winners of the Metropolitan Opera’s National Council Auditions, considered the most prestigious in North America for singers seeking to launch an operatic career. He was selected as one of five winners among nine finalists chosen from the nearly 1,500 singers who entered. 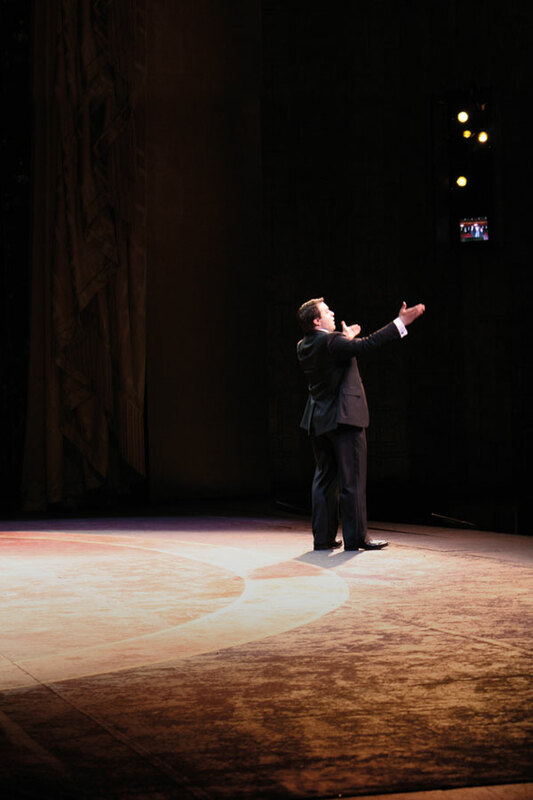 A few weeks later, he reprised one of the arias he performed at the Met—“Ah! Mes Amis!” from Donizetti’s opera La Fille du Regiment, an aria which, with nine high Cs, has been called “the Mount Everest for tenors”—to win first prize in the Lotte Lenya Competition at the Eastman School. Past winners of the Met’s competition include Renée Fleming ’83E (MM), Susan Graham, Thomas Hampson, Ben Heppner, Frederica von Stade, and Jessye Norman. 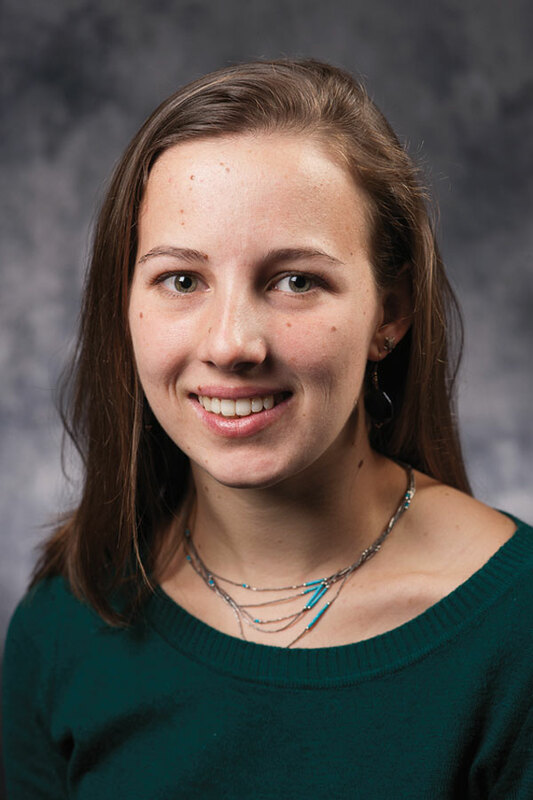 Sorcha Dundas ’12, an anthropology major from Rutland, Vt., was awarded a 2012–13 Fulbright Scholarship to Nepal, the first Rochester student to be accepted into the Nepal program. Dundas will serve as an English teaching assistant during her time abroad. In the past five years, 35 Rochester students and alumni have received a Fulbright, which is among the most competitive fellowship programs. 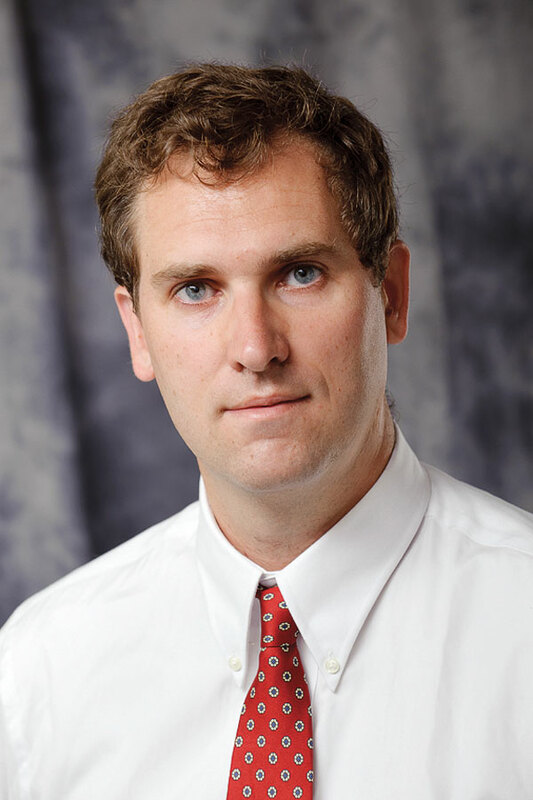 Benjamin Hayden, an assistant professor of brain and cognitive sciences, was selected as a 2012 Sloan Research Fellow, an award given to early career scientists and scholars whose achievements and potential identify them as rising stars. A neuroscientist, Hayden studies self-control and decision-making from diverse perspectives, including psychology, neuroscience, animal behavior, philosophy, and popular culture. He was one of 126 U.S. and Canadian researchers selected by the Sloan Foundation. 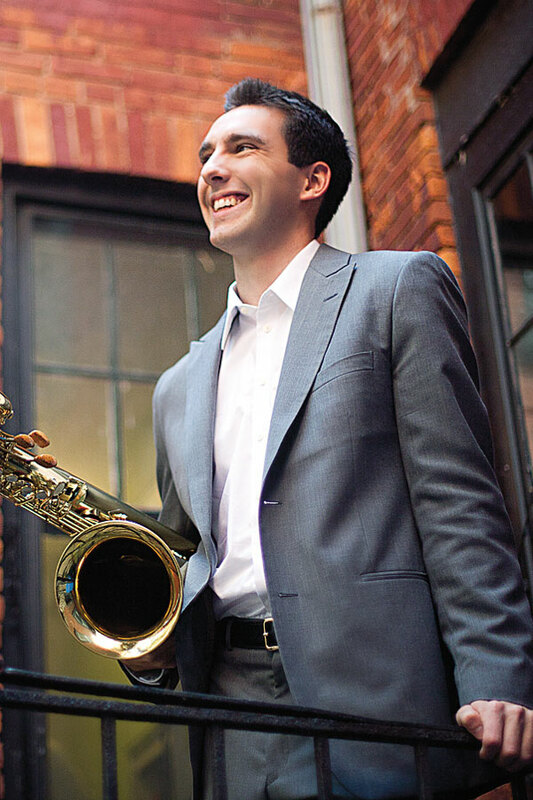 Karl Stabnau ’11E, a graduate student in jazz performance, was among the college students recognized this spring by the magazine known as the “bible of jazz.” He was recognized in the Outstanding Performance / Graduate College category for his baritone saxophone work on three songs. Entries for the annual awards are judged on musicianship, creativity, improvisation, technique, sound quality and other criteria. The judges include editors of DownBeat, professional musicians, and educators. 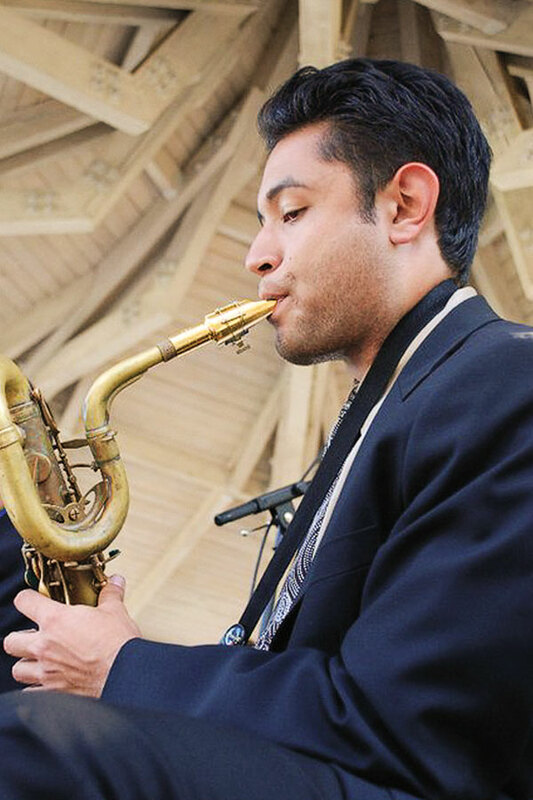 Levi Saelua ’12E, a jazz writing major from Sacramento, Calif., was among the college students recognized this spring by the magazine known as the “bible of jazz.” Saelua was recognized in the Jazz Arrangement / Undergraduate College category for “Allegretto from Symphony No. 7,” his eight-minute arrangement of the second movement of Beethoven’s Symphony No. 7. Entries for the annual awards are judged on musicianship, creativity, improvisation, technique, sound quality and other criteria. The judges include editors of DownBeat, professional musicians, and educators. 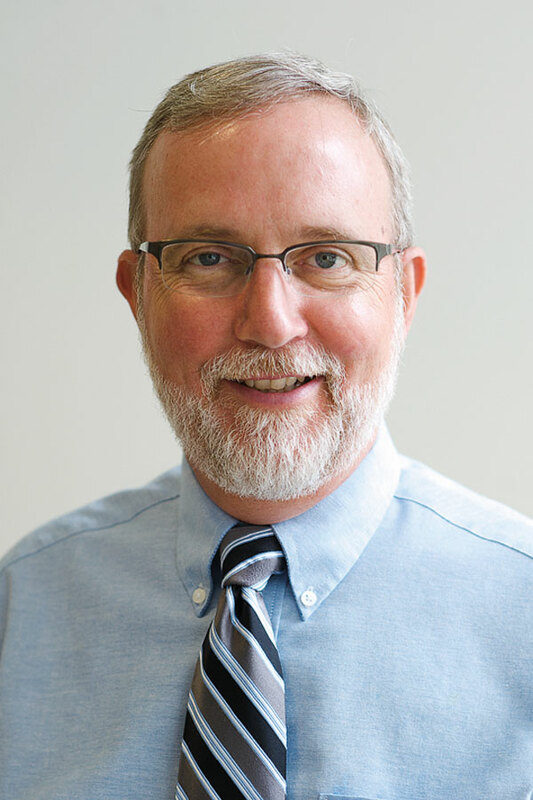 James Farrar, professor of chemistry, was elected as a fellow of the American Association for the Advancement of Science, the world’s largest general scientific society and the publisher of the journal Science. He is among 539 new members being honored for their scientifically or socially distinguished efforts to advance science or its applications. Farrar was selected for his contributions to the understanding of the properties of ions and molecules in the gas phase. Richard Waugh, professor and chair of biomedical engineering, was elected as a fellow of the American Association for the Advancement of Science, the world’s largest general scientific society and the publisher of the journal Science. He is among 539 new members being honored for their scientifically or socially distinguished efforts to advance science or its applications. Waugh’s laboratory has historically been one of the leading facilities for investigating red blood cell mechanical properties and the stability of biological membranes. 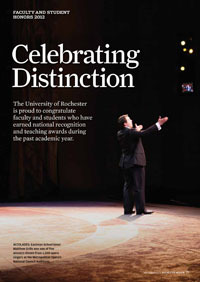 Each academic year, dozens of Rochester faculty members are chosen by their peers and colleagues across the country for induction into some of the world’s leading academic, scientific, and scholarly societies and organizations. Also each year, Rochester students are selected for some of the nation’s most highly competitive and prestigious honors available to undergraduates and graduate students.